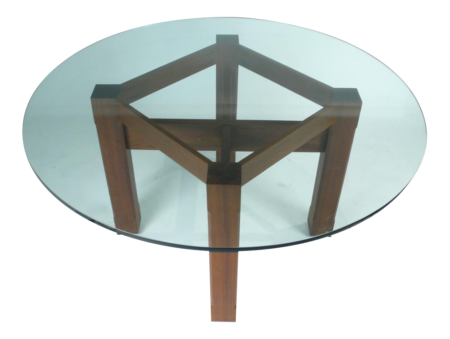 1960s Paul McCobb designed perimeter group dining table with two leaves. The maple top is absolutely incredible on this piece. The striations in the wood grain are very exotic. 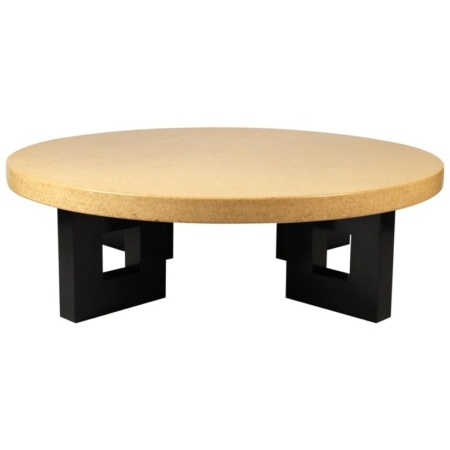 When both leaves are in place the table measures 96″ long. Each leaf measure 15″ wide.